Family of rising Jewish baseball star give the public a glimpse of his his devotion, kindness, and potential. Alex Bregman's manager expects the young slugger to get even better. 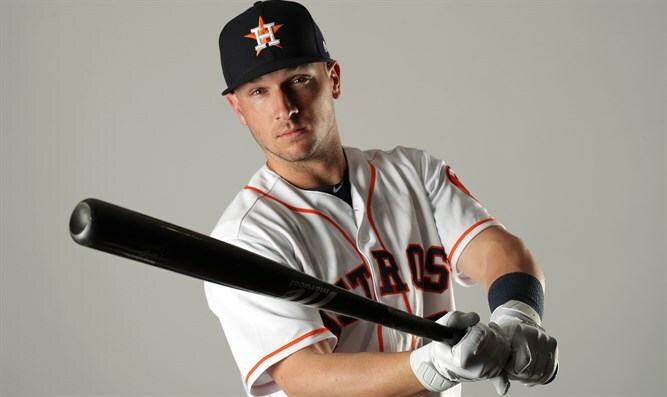 Sitting on a couch near his locker at the Houston Astros’ spring training facility in West Palm Beach in mid-March, Alex Bregman is reflecting about an encounter his father had at the World Series last fall. 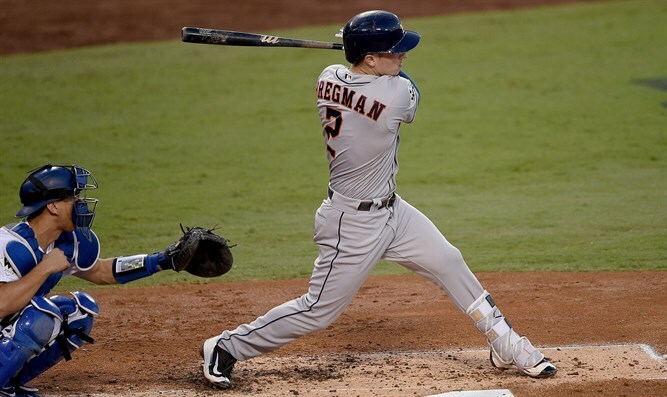 Bregman can expect to have more fans on his bandwagon, Jewish and otherwise, following a strong 2017 season and the first World Series title for the Astros -- to which he contributed mightily. He knocked in a run in each of the first five games, added a second home run, threw out a runner at home plate to preserve a scoreless tie in Game 4 and had the run-scoring single that ended an epic Game 5 in the 10th inning, 13-12. 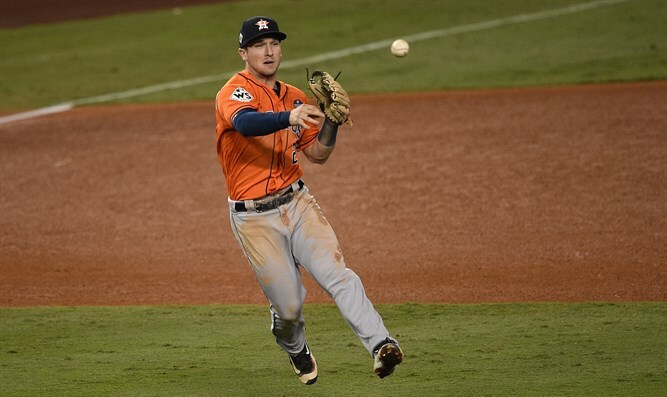 Alex Bregman makes a play in Game 7 of the 2017 World Series at Dodger Stadium in Los Angeles. Alex Bregman swings against the Los Angeles Dodgers in Game 2 of the 2017 World Series at Dodger Stadium. 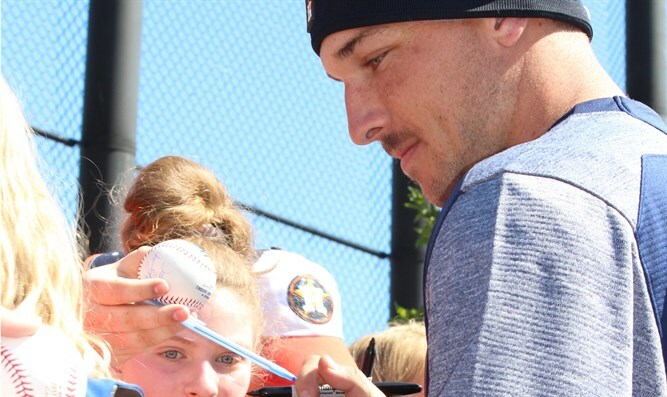 Alex Bregman signs autographs at the Houston Astros' spring training complex in West Palm Beach, Fla.